Deep Listening is a form of meditation. Attention is directed to the interplay of sounds and silences or sound/silence continuum. Sound is not limited to musical or speaking sounds but is inclusive of all perceptible vibrations (sonic formations). The practice is intended to expand consciousness to the whole space/time continuum of sound/silences. That extract is from Pauline Oliveros' book Deep Listening: A Composer's Sound Practice and my own experiments with her listening practice confirm that it is efficacious as a form of samadhi meditation. My recent post about Deep Listening attracted a surprisingly large readership, but I know there are some readers who still wish I would cut out the New Age nonsense and just write about Jonas Kaufmann and Mirga Gražinytė-Tyla. So let me give the unconvinced food for thought. In an age of changing values and priorities classical music is struggling to justify its funding, and arguing the case for funding is becoming more and more difficult as the artform moves away from being a holistic activity - don't forget art music is rooted in medieval sacred music - and moves towards the entertainment industry. Deep listening, which is a core classical practice, is holistic - see video below*. In the U.S. the yoga market is worth $27 billion annually; by contrast the value of the U.S. market for classical albums has declined to less than $200 million. Just a small chunk of that $27 billion would solve a lot of classical music's funding problems to everyone's - purists and New Agers - benefit. * Samadhi meditation is also known as mantra meditation. 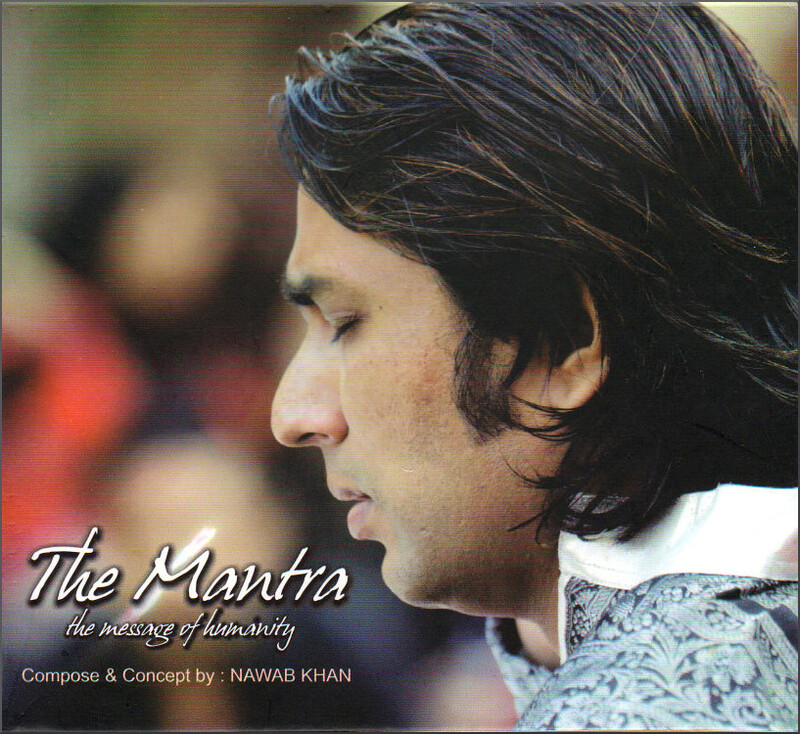 One of the CDs I have used in my Deep Listening experiments is music for santoor, sarangi, percussion and voice from Nawab Khan's The Mantra ensemble. Nawab is bringing The Mantra to Europe in May and is looking for additional bookings including the UK - contact details here. (I have no commercial links with Nawab Khan, but I have seen him play and was very impressed). Overgrown Path is also on Facebook and Twitter. Any copyrighted material is included as "fair use" for critical analysis only, and will be removed at the request of copyright owner(s).